“Our vision is of a world where people are conscious of their shared future and their interaction with our planet, and act in a collective and responsible manner to shape prosperous societies in harmony with the biosphere. 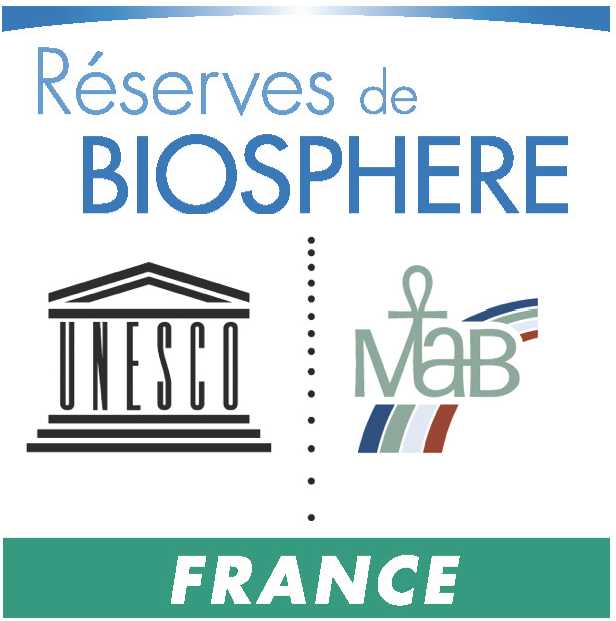 This is the vision that MAB and its worldwide network of biosphere reserves is promoting, inside and outside the biosphere reserves”. 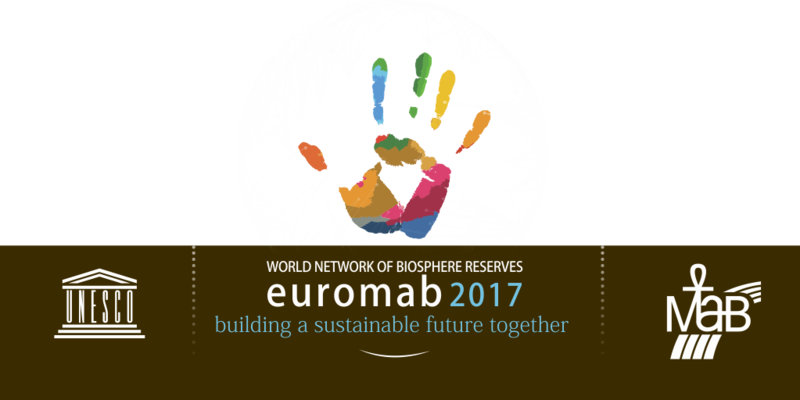 Managers of biosphere reserves or managers of territories with similar aims, researchers, elected representatives, representatives of institutions or associations, you are welcome to Euromab 2017. Euromab is an extensive cooperation network of 302 biosphere reserves in 36 countries. Euromab 2017 seeks to identify which new types of partnerships are necessary for an ecological transition, how to set them up, and how to durably maintain and promote them. The aim is to involve or enhance the involvement of other socio-economic, scientific and university actors, as well as artists and communication specialists. 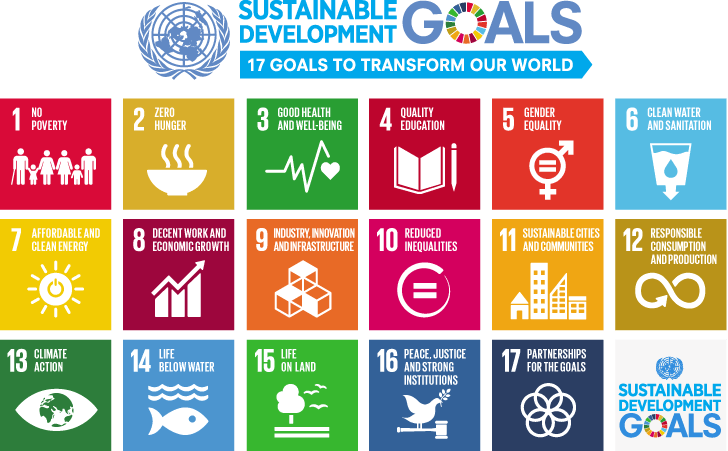 EuroMAB 2017 also focuses on the links built up by individuals with nature and with their territory and seeks to reinforce these links to attain the sustainable development goals. EuroMAB 2017, will facilitate setting up collective approaches and collaborative projects by organizing conferences and participative workshops. The event will be in keeping with the world congress of the biosphere reserves held in Lima in March 2016, which led to the definition of a framework for the biosphere reserves’ action plan for the 2016-2026 period. Through EuroMAB 2017, participants will work to define how and with what means the biosphere reserves can contribute to Sustainable Development Goals (SDG) , to multilateral agreements on the environmental agreements (MEA) and to the Paris agreement on the climate.